Looking for an affordable space for an event or function? 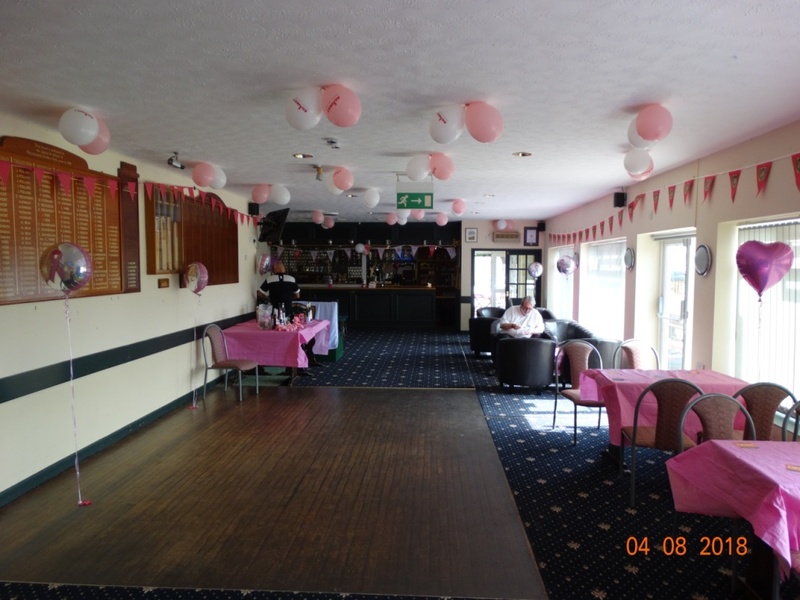 Then look no further as The Brian Short Pavilion is available to hire for private functions from as little as £10 per hour! The Pavilion has its own fully stocked bar, dance floor and PA system as well as a fully equipped kitchen. 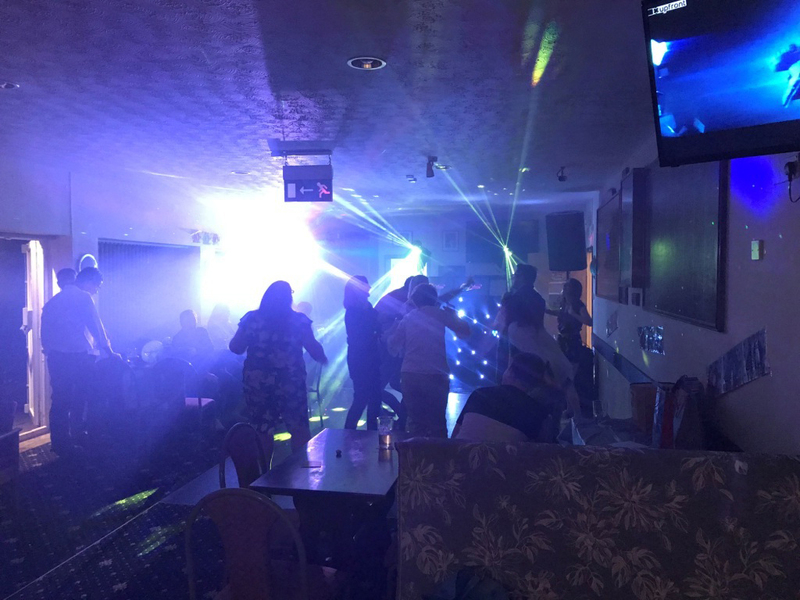 At Warminster Cricket Club we ensure that prices are always kept as low as possible, be it hire costs or drink prices as we try and be as accessible as possible for the local community. An ideal conference venue, our Pavilion offers an array of multi-purpose requirements including super fast Wi-Fi. Ideal for conferences and meetings, you can make the most of our excellent facilities with day time hire starting for as little as £10 per hour. The club can also provide a catering service, please contact us for more details. 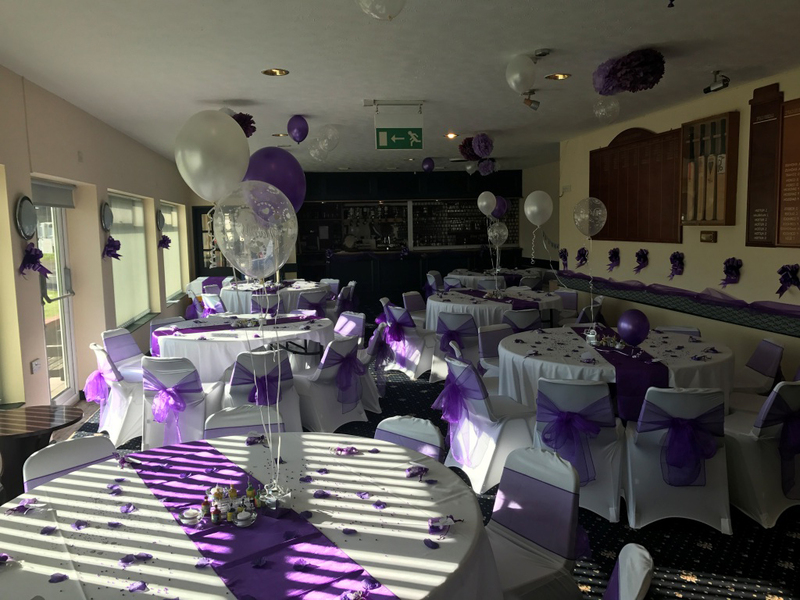 Whether it is an end of season dinner, birthday party, christening or you just fancy a private space for your nearest and dearest to catch up; the pavilion boasts a fantastic location to cater for all your partying needs. With a liscence to stay open until 1am, a fully stocked bar, dance floor and PA system all of your guests will be partying the night away to a beat of your choosing. There is even a skittle alley which can be hired to make your event even more unique.